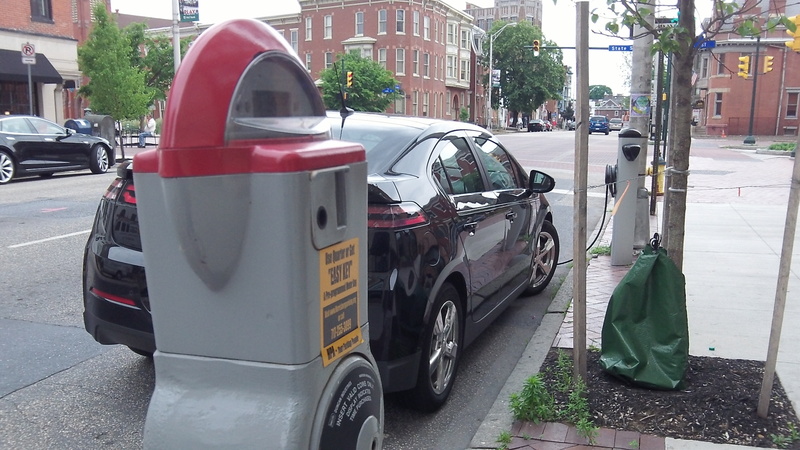 This entry was posted in Local Politics, PA Politics, Pennsylvania, Sometimes Little Things and tagged electric vehicle, EV, Harrisburg, parking, rebate, scandal, tax credit, volt. Bookmark the permalink. 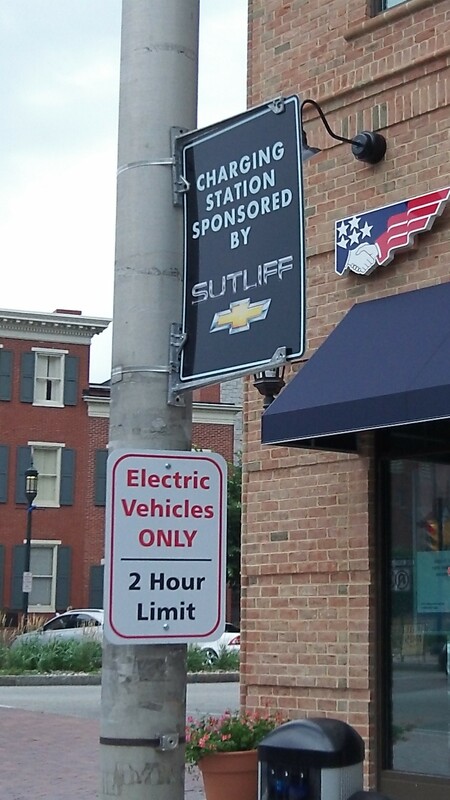 Seems like anyone with an electric vehicle should have standing whether they are a city resident or not.